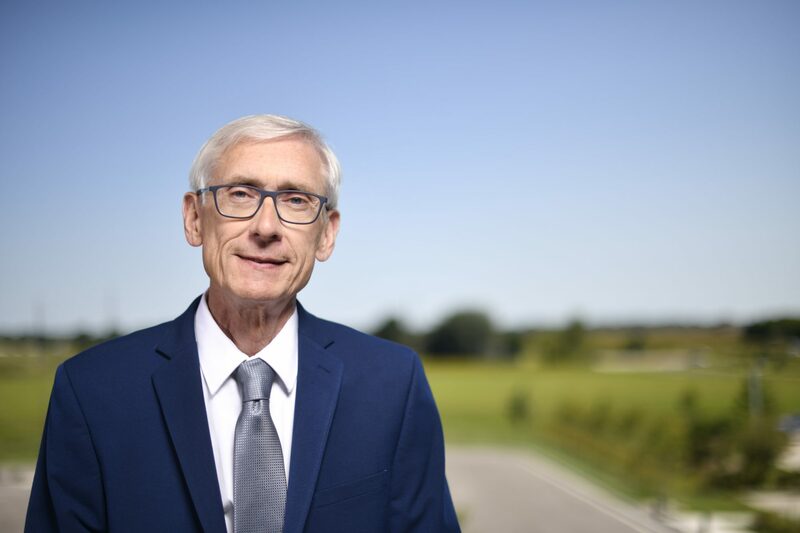 MADISON, Wis. — Media reports say Gov. Scott Walker will announce the nomination of Daniel Kelly to replace retiring Wisconsin Supreme Court Justice David Prosser late Friday afternoon. While lacking any judicial or prosecutorial experience, Kelly does bring a background of right-wing extremism and a close association with major donors to Gov. Walker and Republican and conservative causes. Kelly was the general counsel for the Kern Family Foundation. According to IRS records, the foundation has $540 million in assets and doled out $27 million in 2012, $30 million in 2013 and $38 million in 2014 to right-wing causes, most notably school privatization. Right-wing legal gadflies, the Wisconsin Institute for Law and Liberty where Kelly sits on the advisory panel, were the beneficiaries of $500,000 of the Kern Foundation’s largesse between 2012 and 2014 with another $100,000 committed to 2015 according to the most recent tax records available. The couple behind the Kern Foundation, Robert and Patricia Kern have made individual contributions totalling $220,000 to Gov. Walker and Robert cut a check for $50,000 to Walker’s presidential super PAC. 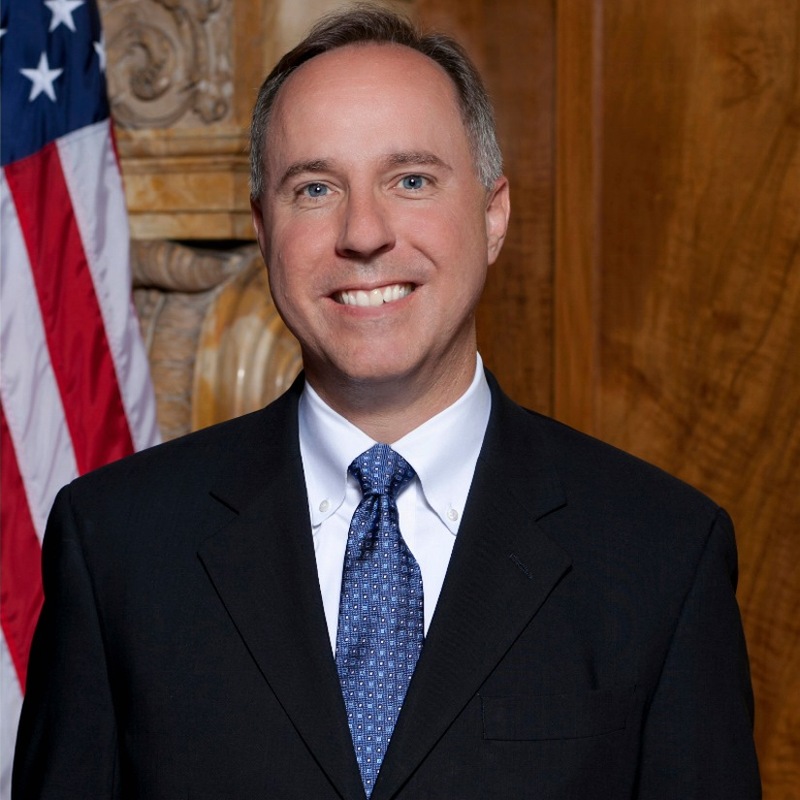 In addition the Robert and Patricia Kern 1992 Revocable Trust has given $550,000 to the Republican Governors Association during Walker’s gubernatorial runs in 2010, 2012 and 2014. The radical right-wing views Kelly brings to the bench include having equated affirmative action with slavery in his writings and praised as the best opinion of the last thirty years a homophobic rant deceased U.S. Supreme Court Justice Antonin Scalia attempted to pass off as a dissent in a 2015 case establishing marriage equality. “This is what the state’s highest court comes down to under Gov. Walker, giving appointments to the preferred candidate of his biggest pipelines to campaign money. “Scott Walker has shown it’s his three quarters of a million presidential campaign debt and depleted gubernatorial campaign account on his mind and not who will best serve justice. “How else does one justify putting such an inexperienced nominee with such abhorrent views on race and equality on the state high court? Is anyone interested in trying once more to recall Walker before he runs for another term? He is dumbing down our State Supreme Court. He has dumbed down our state legislature with redistricting that is anathema to democracy. He is making the state look stupid.